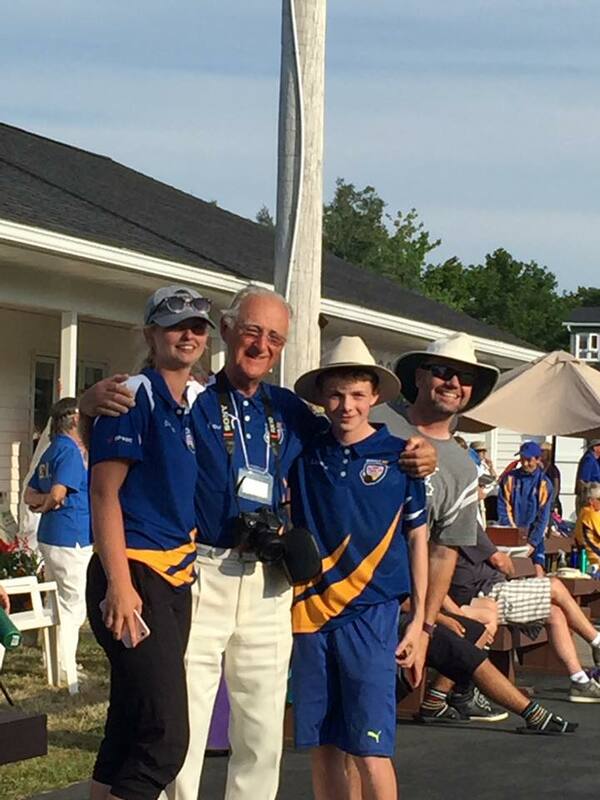 The 2017 Canadian Junior and Under-25 Championships will be held this year at the Dartmouth Lawn Bowls Club in Dartmouth, Nova Scotia this past week. British Columbia had 5 athletes competing at the tournament and did their best both on and off the greens to uphold the BC Flag. Emma Boyd and Trevor Birrell would both take home Bronze Medals for their efforts as they played terrific bowls throughout the event. Emma had a steady round robin but was upset in one game to miss out on playing for the Gold Medal. Trevor had much of the same kind of luck as he remained steady throughout his Round Robin games and would also come home with the Bronze Medal. We would like to congratulate all the athletes and Coaches who made the trek to Nova Scotia to help Manage and Coach the Players. Special thank you to Ed Jackson for taking the time to guide the players throughout the week.